Has it ever happened to you that you created an Instagram account just for the sake of it but later made it your primary account for your business or website? It surely might have happened to you. At the time of making the account you might choose any Instagram username you find to be available without giving a second thought about the username but later on, you find out that either the Instagram username doesn’t suit your content anymore or you just don’t like it anymore? and finally, you decide to change your Instagram username. The best way that you might come up with to resolve this issue is to create a new account altogether for your website or business. Though this might be the easiest thing to come up with but it is not the most suitable thing to do. The biggest problem with creating a new account is losing the follower base that you already have. Creating a new account will make you start all over again which can be a tedious task if you had a huge number of followers. The other issues might be the backlinks or tagged username posts that you had created in the past with your original username. A new account means the old posts will forward to a account which is no longer active. Simply changing the username and hoping that your followers will automatically get to know about is a arrow in the dark and is not sure to work. So then what is the best solution to this problem? The best solution would be to change your username as you already wanted to but also take care of a few more things to make sure that you lose the minimum number of followers possible. The first thing you need to make sure before trying to change your username is to make sure that the username that you want to pick is available and not already taken. If you have profiles on other social networks too and need to change them too make sure you choose a username which is available on most of the social networking platforms. Now you have to create a new account on instagram with the username that you want to say ‘@myusername’. You might need a new email address or a new phone number to do so but it is necessary. Once your new account is ready just edit the username slightly say from ‘@myusername’ to ‘@mynewusername’. Make sure you do this process quickly as you wouldn’t want to reach till this step just to find out that someone else registered the username before you. Open your old instagram account and change its username to the new one say change it from ‘@myoldusername’ to ‘@myusername’. 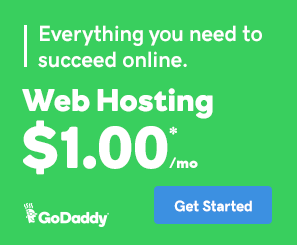 This will redirect all your existing users to your new account. But the problem of old unavailable backlinks will still exist. To fix this follow the next step. You have successfully changed the username of your account, and now to fix the old links redirection problem, open your new instagram and change its username say from ‘@mynewusername’ to ‘@myoldusername’. This step will make sure that whoever visits your instagram profile through your old username will get to see the old account where you can drop links to redirect them to your new profile. The username changing process is quite easy but you also need to take a few more steps to make sure that you regain all your followers. Before changing the username give a heads up on your profile informing your followers about the username change. You can either post an image stating all the details or add a textual post. Do give a clarification for the username change process to your followers beforehand and take their views into consideration whether they are portivie about the same or not. Once the username change is done post a redirection link on your old account directing towards your new profile. You can also add the name of the old account into the description of your new account saying ‘formerly @myoldusername’ or anything that makes people connect to your new profile better. Changing username on instagram without losing your followers is a very easy task though you might face a drop in follower activity on your profile for the first few days after the migration but given time it should go back to normal. A lot of major companies as well as people have done this and have faced no issues whatsoever so by following the above given steps you should be able to easily migrate from your old instagram account to a new one. Good morning. I would like to change my username on instagram without losing follwers like your article explains, the problem I have is it is very confusing for me to understand, just wondering if there is any way you could simplify the instructions further. I agree. It seems like your username examples are inconsistent so it makes it hard for us to follow when you’re talking about name and username. Hey! Great article on changing your Instagram handle. 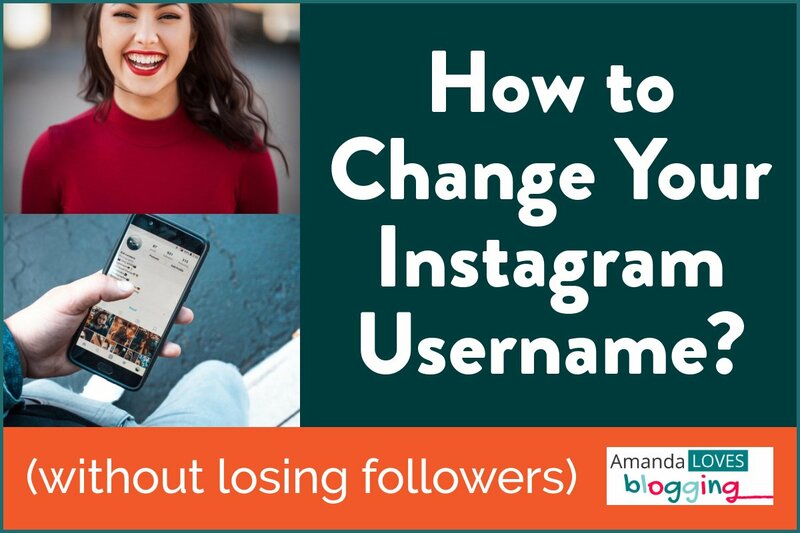 I’m wondering if you wouldn’t mind clarifying points 3, 4, and 5 under “How to Change Your Instagram Username” I got confused by the different usernames in the example and am not clear on what to do. What happens to all of your content when you change your instagram username? I understand that I can made it easier for my followers to find me when I change my instagram username but will my content and posts remain with the new username?